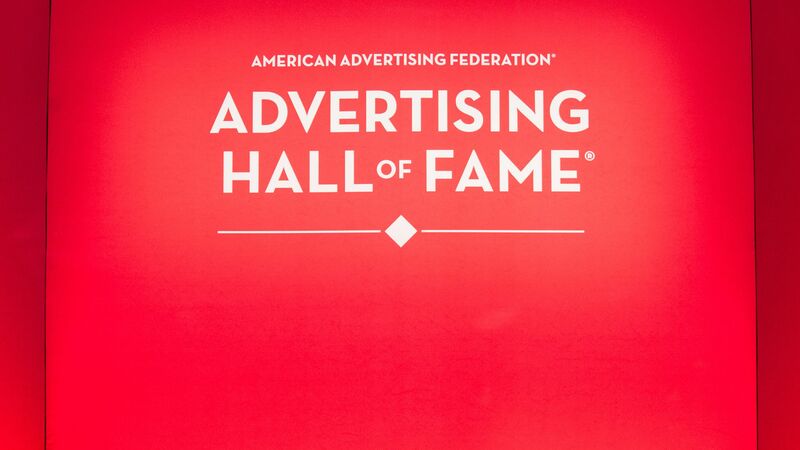 Some of the industry’s top dogs came together under one roof in New York last week to honor the best in advertising—the campaigns we’ll never forget and the geniuses behind them—for the 69th annual American Advertising Federation Hall of Fame dinner and ceremony. 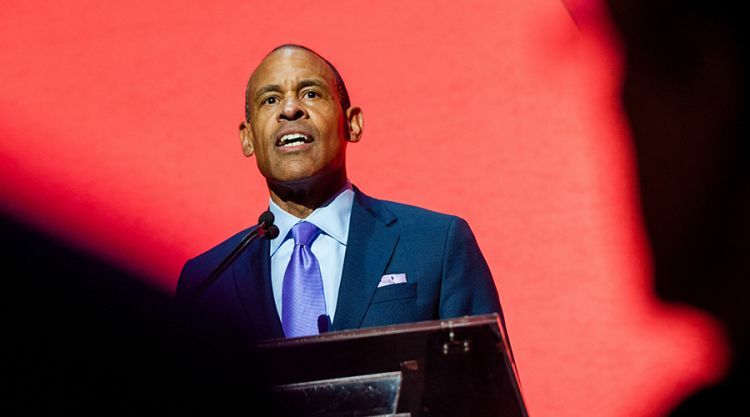 In total, eight longtime marketing executives and one corporation (Johnson & Johnson, which is only the ninth company in the AAF Hall of Fame history to receive the top honor) were inducted. 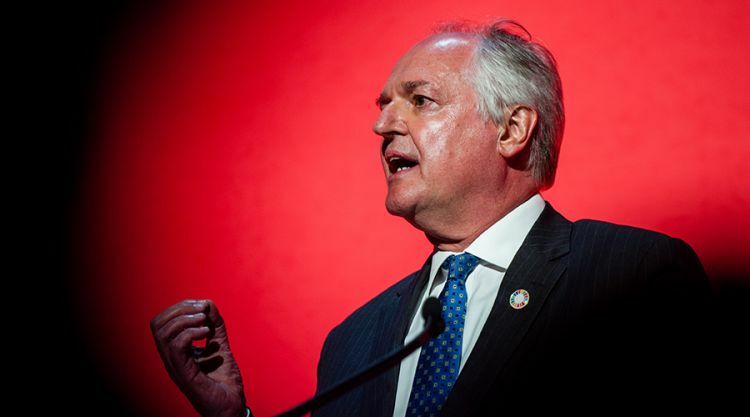 Inductee Steve Hayden, retired vice chair and CCO of Ogilvy & Mather Worldwide. 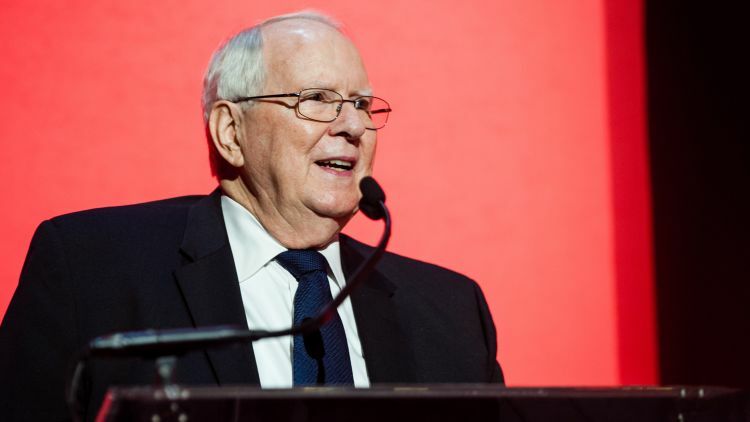 He is most notably remembered for creating George Orwell’s 1984-inspired commercial for the launch of the Apple Macintosh computer in 1983 at Chiat/Day. 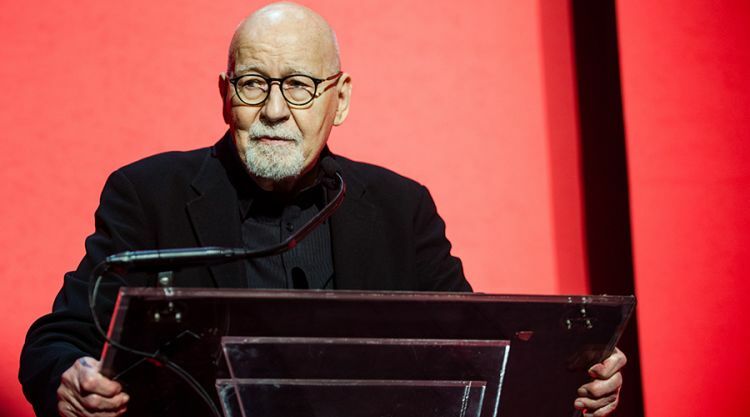 Inductee George Lois, creative director at Good Karma Creative. 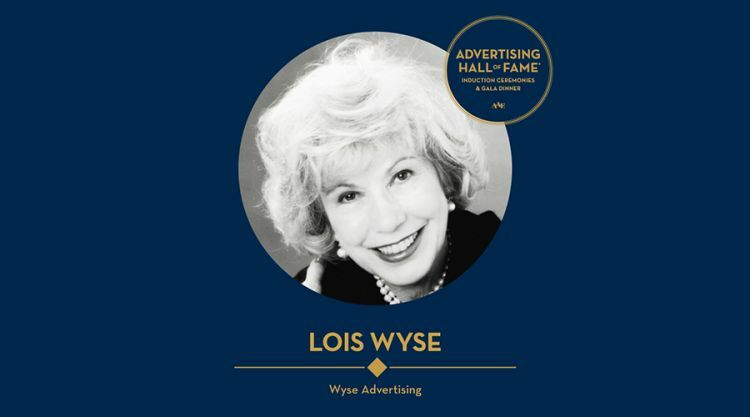 Lois is credited with helping several brands raise their profiles, including Tommy Hilfiger, VH1 and of course MTV with the “I Want My MTV” campaign. Inductee Daisy Expósito-Ulla, chairman and CEO of d expósito & Partners. 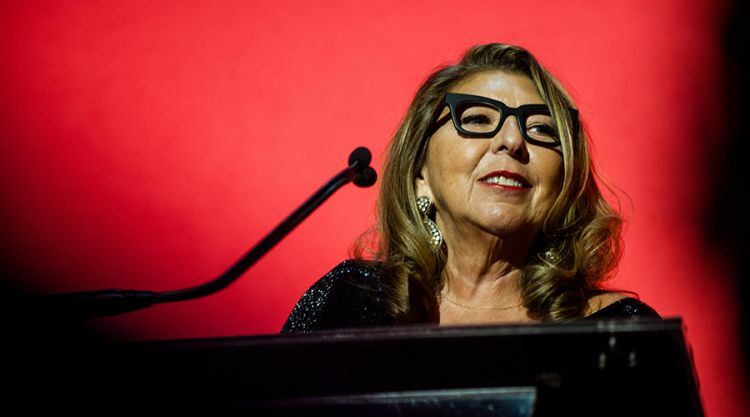 As an American refugee from Cuba and revolutionary adwoman during the Mad Men era, she paved the way for minorities in the industry and, in honor of her contributions, Expósito-Ulla is also the 2018 recipient of the David Bell Award for Industry Service. 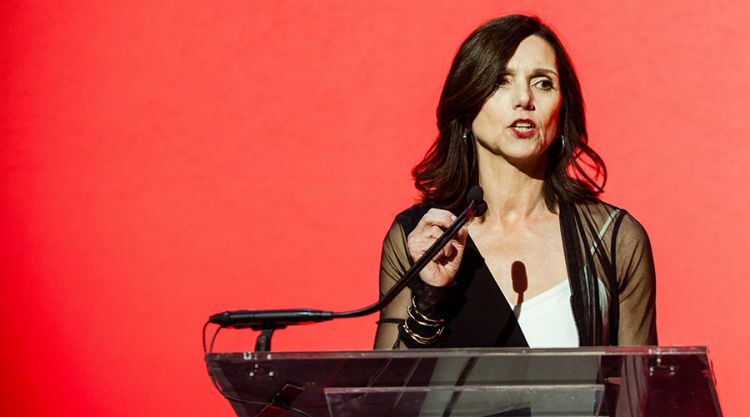 Inductee Beth Comstock, former vice chair of GE. 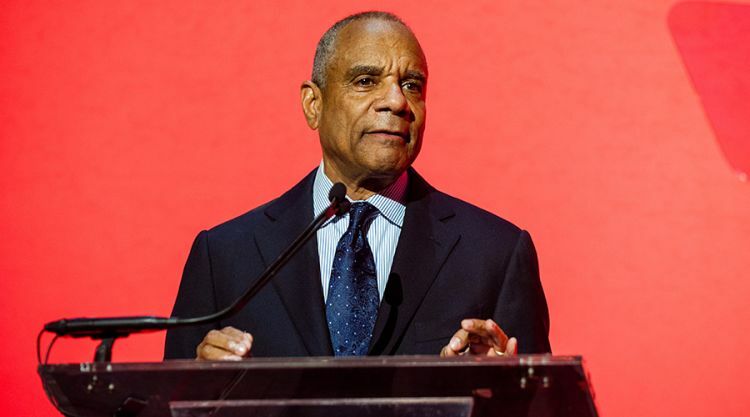 Inductee Kenneth Chenault, former chairman and CEO of American Express Co.
Inductee Paul Polman, CEO of Unilever. 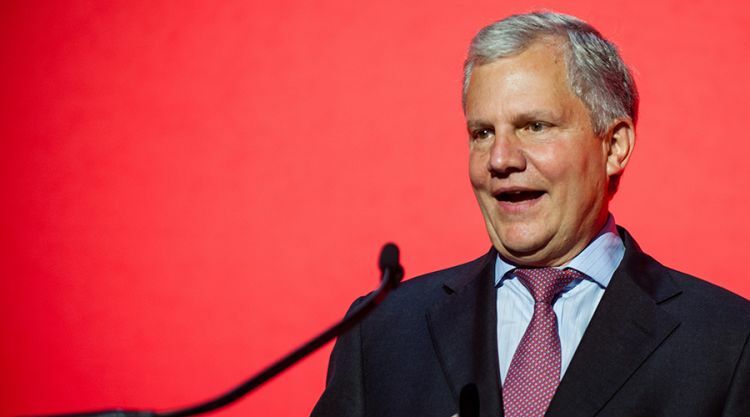 Inductee Arthur Sulzberger, Jr., chairman and former publisher of the New York Times.